We offer Hydraulic Car Parking System to our clients. We are pleased to present you with catalog & reference projects of hydraulic car parking range of hydraulic car parking –high quality – light weight structures, rooftops, hospitals/malls/cinema halls. 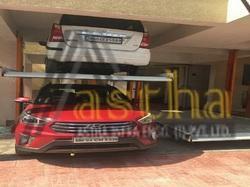 We are offering Stacked Parking System. 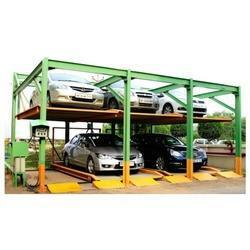 Stacked Type Car Parking System Rs 2 Lakh/No. Hydraulic Car Parking System Rs 2 Lakh/No.